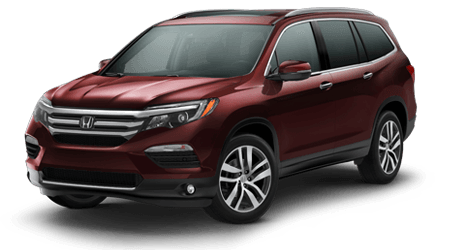 Lehigh Valley Honda is here to assist with your auto financing needs, whether you have a pristine credit rating or a less than perfect score! 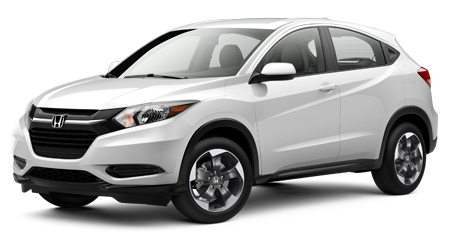 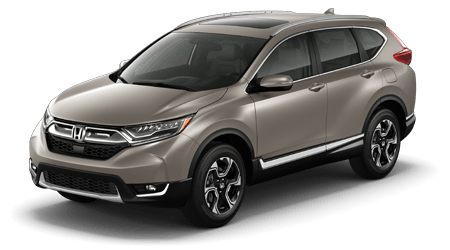 Don't let a sleek new Honda CR-V pass you by, complete the secure application below to have your information sent over to our finance professionals now! 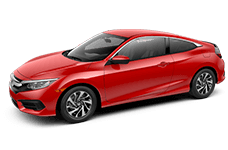 This information is what we will use when we reach out to the many lenders we work with on your behalf, so be sure to take your time and use up-to-date information when answering the questions. 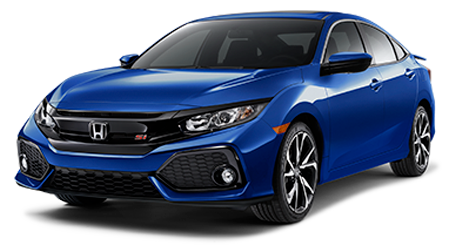 Our new and used Honda dealership near Allentown, PA will review your application as soon as we receive it! 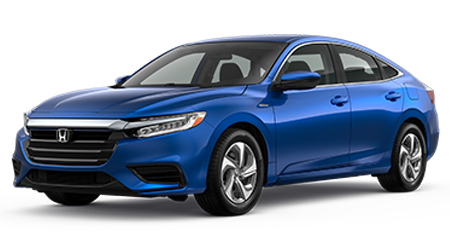 While we go over your credit material, we encourage you to spend some time browsing our online inventory system so that we can get an idea of the model you hope to finance. 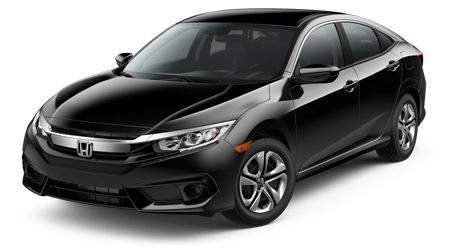 Not sure where to get started? 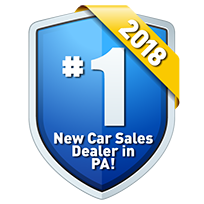 No problem, visit our sales department in Emmaus, PA to have a shopping plan tailored to your requirements! 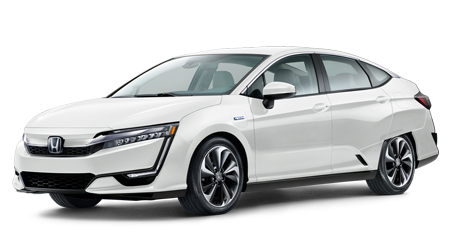 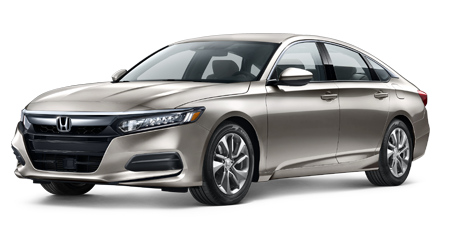 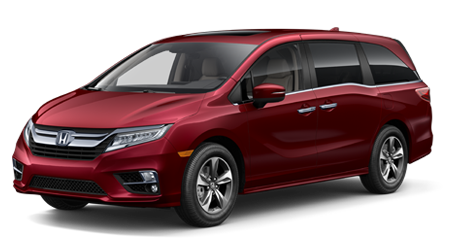 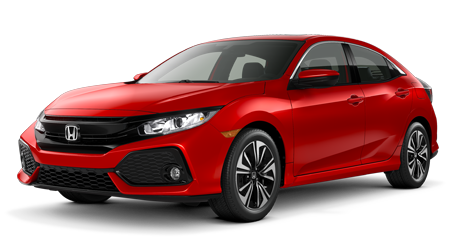 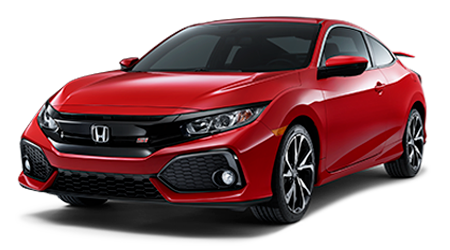 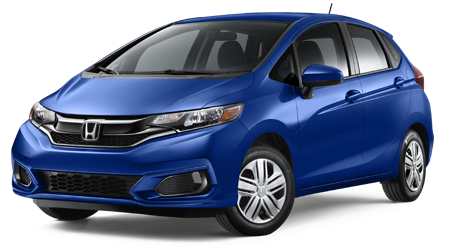 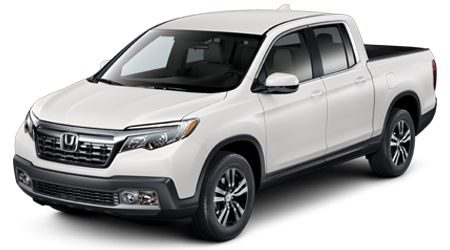 Our team of Honda professionals is here to ensure you are able to secure the reliable mode of transpiration that you deserve, regardless of what your credit report holds. 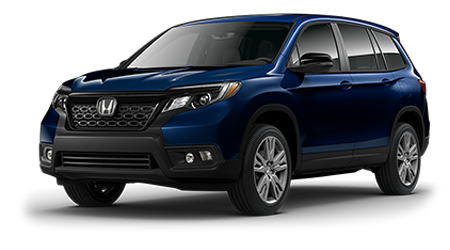 Don't put off your auto needs any longer, submit your loan request to Lehigh Valley Honda and drive home in a new Honda tonight!